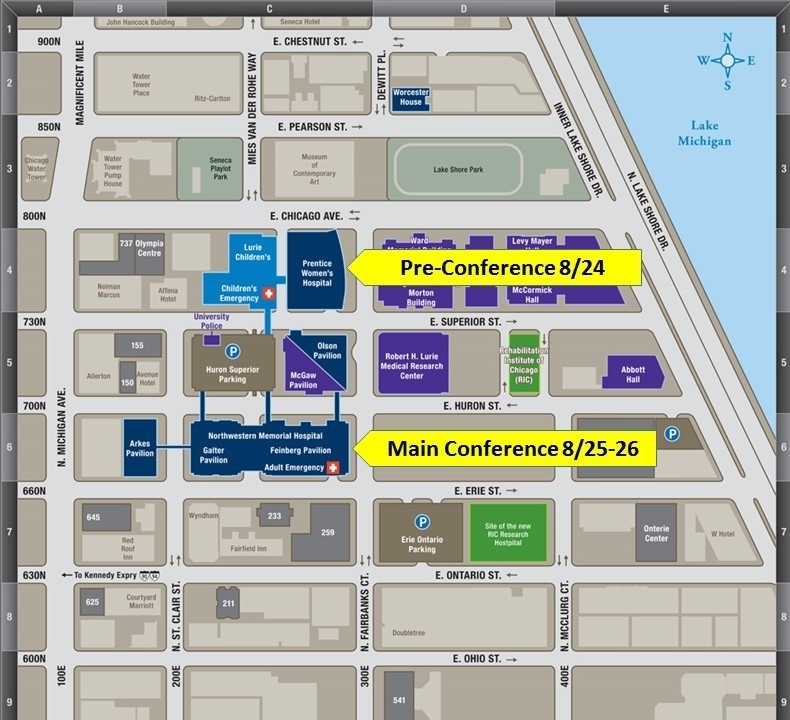 Join us in vibrant downtown Chicago for the 7th Annual IM4US Conference, Equity and Healing: Integrative Approaches to Bridging Racial and Socioeconomic Disparities in Health Care. The IM4US ANNUAL CONFERENCE is a unique educational experience for healing professionals, administrators, students, advocates, and the community to learn about affordable integrative approaches to common health conditions, share evidence-based best integrative practices, and be part of a like-minded community for activism around IM for the underserved. Integrative medicine is often seen in our culture to be for the wealthy, involving expensive supplements and treatments that low-income patients cannot afford. Most of the educational opportunities that currently exist on this topic are geared towards healers in private practice with patients who are willing and able to spend money on such treatments. Yet, many integrative treatments are not only more effective but also more cost-efficient, and many community clinics and other practices are already using these strategies with underserved populations. This activity has been planned and implemented in accordance with the accreditation requirements and policies of the Accreditation Council for Continuing Medical Education (ACCME) through the joint providership of Northwestern University Feinberg School of Medicine and Integrative Medicine for the Underserved. The Northwestern University Feinberg School of Medicine is accredited by the ACCME to provide continuing medical education for physicians. The Northwestern University Feinberg School of Medicine designates this live activity for a maximum of 18.75 AMA PRA Category 1 Credit(s)?. Physicians should claim only the credit commensurate with the extent of their participation in the activity. Identify appropriate integrative medicine treatment strategies for use in underserved and ethnically diverse patient populations. Identify new health care providers and healers across disciplines that have a commitment to integrative medicine for the underserved. Build a network of providers who support mutual learning and interdisciplinary clinical practice. Discuss practical options for helping support patient self-care, self-efficacy and self-management tools.